With Halloween just a few days away and the YSO show just around the corner, what better way to get ready for the weekend than to decorate your common room for Halloween! Below are pretty easy and inexpensive DIY crafts to create a mini-haunted house right in the comfort of your common room. All materials are from the Dollar Tree that’s only a few minutes away. Let the haunting begin! This is an easy DIY project to adorn your common room windows. Just grab some recycled cardboard and perhaps colored tissue paper. You can make the monsters as creepy or cute as you please. Trace your shapes on the cardboard. 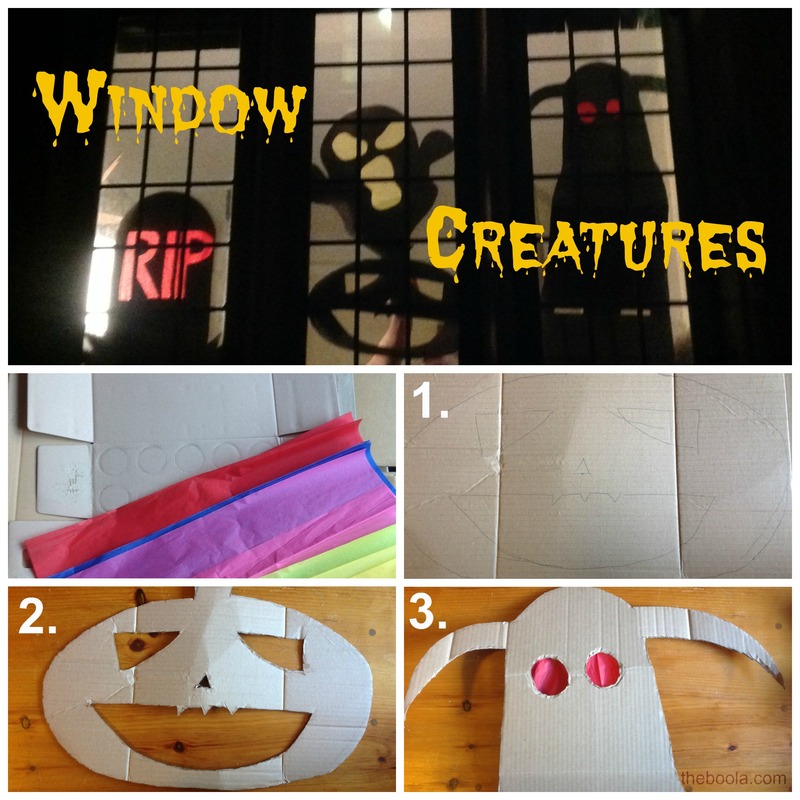 Attach the colored tissue paper and stick the creatures/figures on your windows. 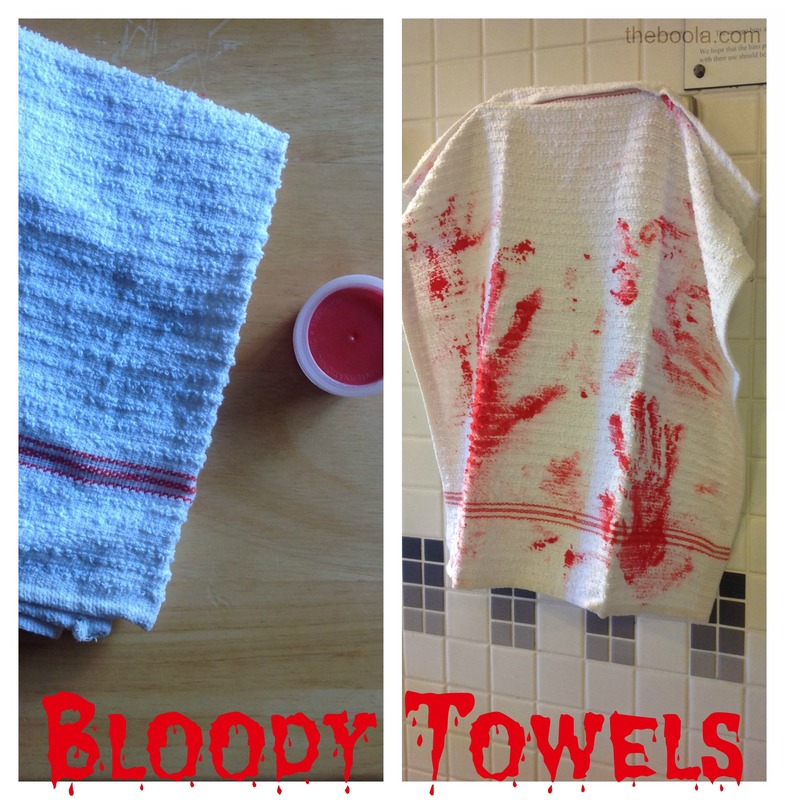 Get your suite’s bathroom into the Halloween mood with scary, bloody handprints on the towels. All you need is some red paint (or pasta sauce?) and a fresh white towel. Use your hands and smear handprints all over the fabric! 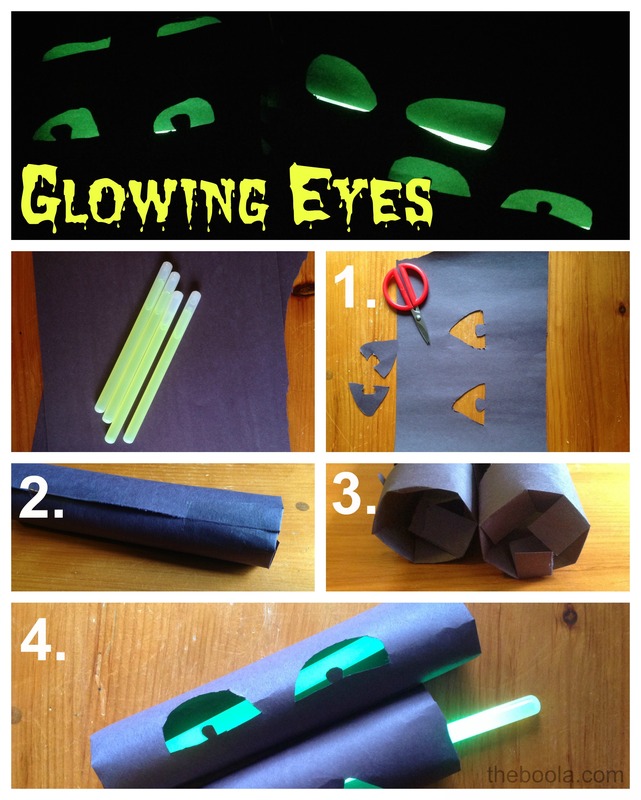 Another simple DIY that only needs glow sticks and toilet paper rolls or rolled up construction paper. Stick these all over your common room to have some eyes watch over your suite at night. Cut creepy eyes into a toilet paper/paper towel roll. Tape the ends. Tuck in the sides as well to prevent light from leaving the end of the tube. Tuck in your glow sticks. 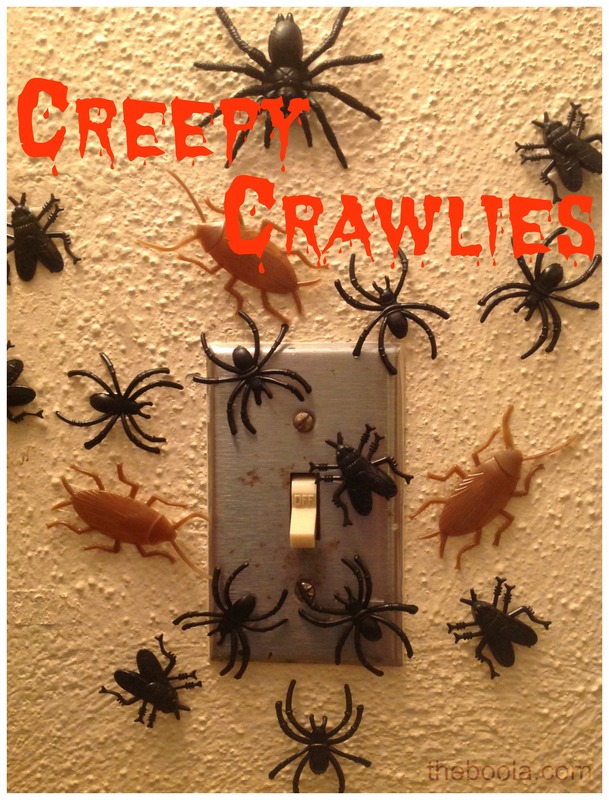 Buy a bunch of fake insects and stick them in clusters all over your common room with tape! If you do a good job, these may catch your suitemates by surprise. This cute DIY creates an elegant centerpiece for the common room! 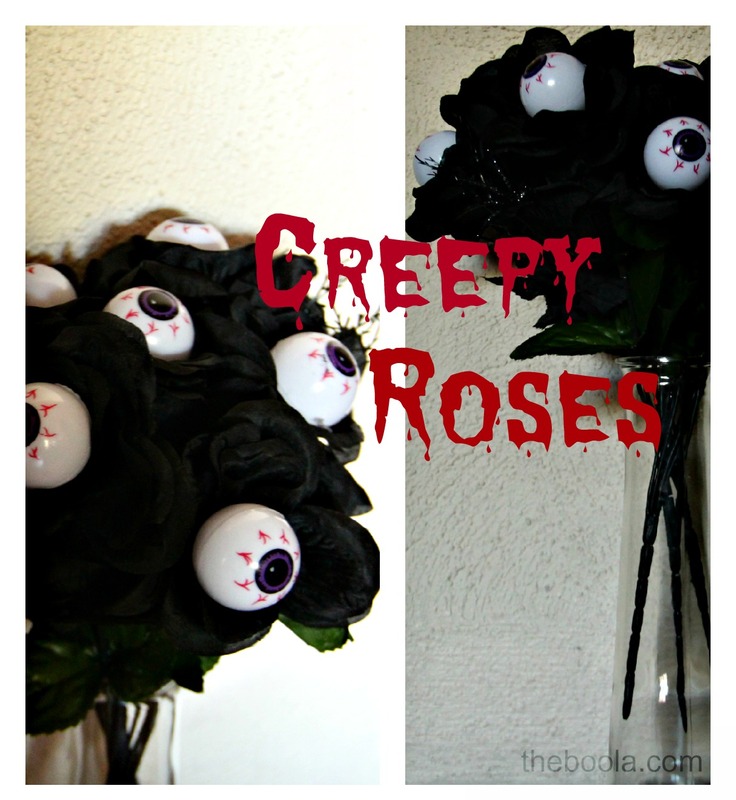 Use a liquid adhesive to attach plastic eyeballs into fake roses (or other flowers) to create a spooky, romantic vibe. 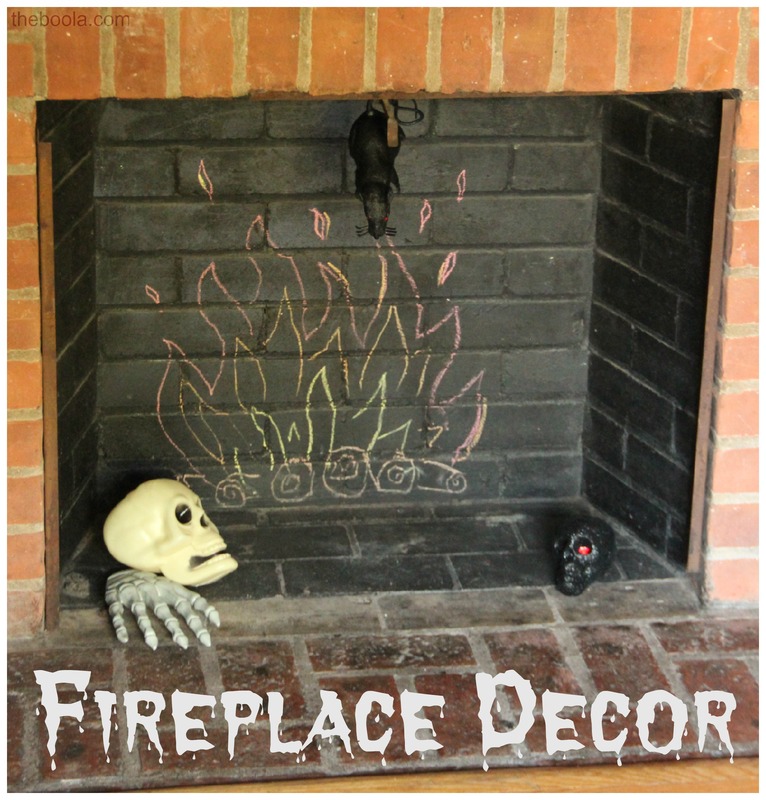 All the fireplaces in our common rooms are nonfunctional anyway, so why not give it a purpose for Halloween by attaching witch legs or adding in a skull? Or maybe take some chalk and draw in a cozy fire!